Ola 🙂 Yes I have been gone for a few days, but see I took my computer and even without Internet I worked on photos I had taken earlier in the week. I have been dying to wear these beautiful 2012 Vintage Fair exclusive gowns from SoliDea FoliEs. In this post I am featuring The Salima Gown. I think Salima is fabulous, so much so I thought she looked just wonderful with the Cycle Set in Moonlight Jewels from Purple Moon also an exclusive of the Chic Management 2012 Vintage Fair. Just right for that glamorous evening! 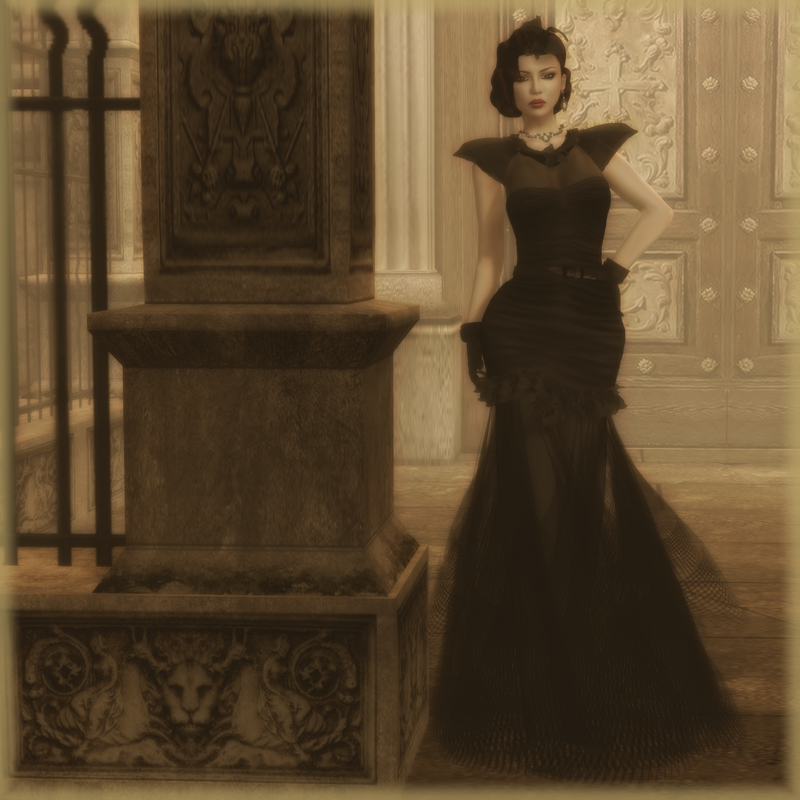 Posted in AnotherDamnSlBlog and tagged as *SoliDeaFoliEs*, Belleza, ChicManagement, PommedArmour, PurpleMoon, TuTy's, VintageFair2012.